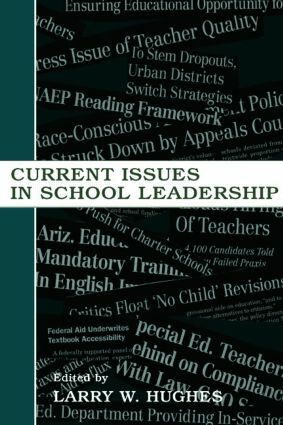 The goal of this text--designed for school leadership, educational administration, and foundations of education courses--is to challenge readers to think carefully and critically about each of the issues presented, leading to positive action and leadership. Censorship: Who Controls School Curriculum and Teaching Materials? Professional Development and Education Improvement?